On Sale Now! Free Shipping Included! 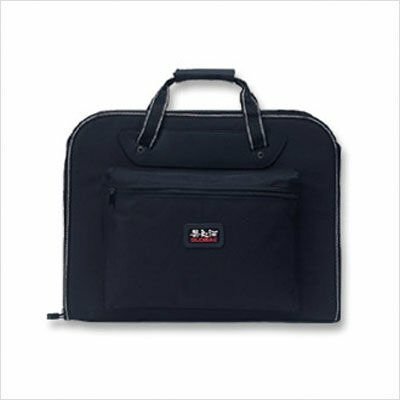 Save 3% on the Global G-667/PRO - Knife Case with Shoulder Strap by Global at Three Guys Pies. MPN: G-667/PRO. Hurry! Limited time offer. Offer valid only while supplies last. Chef case with zipper and shoulder strap is perfect for transporting your knives safely. The pro case has an additional pocket for other accessories. Chef case with zipper and shoulder strap is perfect for transporting your knives safely. The pro case has an additional pocket for other accessories. Great for Culinary students.